I love choosing shoes for my kids, although actually Athena chooses most of her shoes now as she’s suddenly got very into choosing what she wears and what she likes the look of. 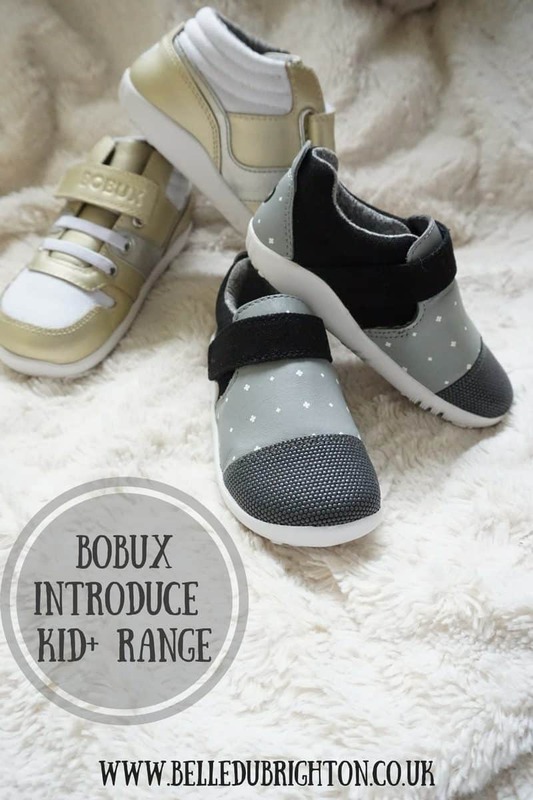 Bobux is a brand that I am quietly confident that I will like anything she chooses from their ranges! 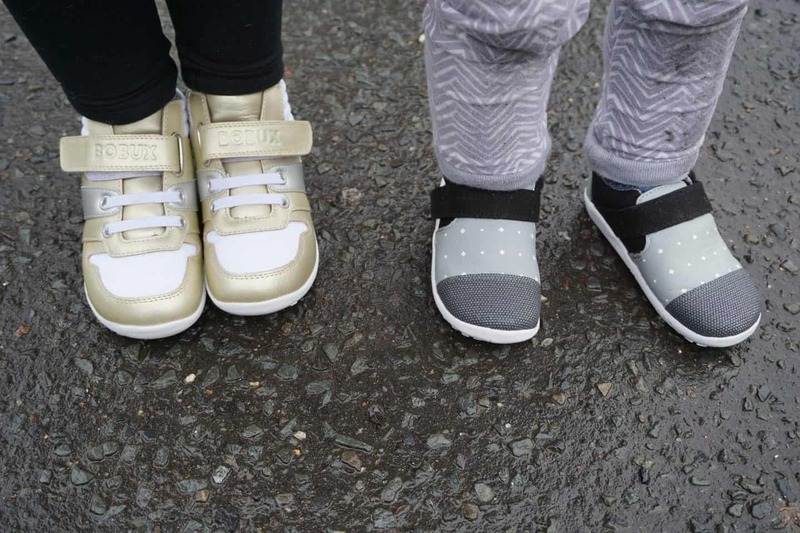 Unlike high-street shoe shops full of sparkles and character and often not made to withstand active kids wearing them Bobux shoes are designed to be run, jumped and hurtled about in whilst protecting delicate developing feet. Super lightweight and flexible soles mean there is as little restriction to growing feet as possible, and each stage is designed to fit the foot perfectly as it grows. 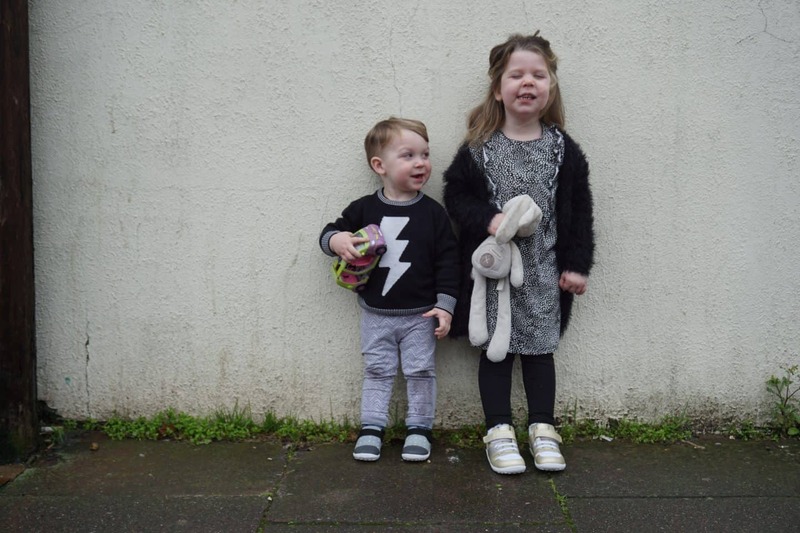 Both Athena and Arlo have had shoes from Bobux before (check out these amazing unicorn trainers) and Athena also had a pair of sandals last summer too; so when given an opportunity to get a pair each I was happy and so was Athena as she was sad when her ‘noonicorn’ shoes got too small! I let Athena pick her own style, and after a bit of a dither between these and some pink and grey ones she decided the lure of the gold was irresistible and made a final choice – The Bass! She absolutely loves them, and the fact that they are velcro with static elastic laces means she can put them on herself easily! Unlike the unicorn style it’s not as easy to tell the left and right apart so on occasion she still manages to put them on the wrong feet! Hoping she grows out of that before she starts school in September! They’re really soft around the heel so no danger of rubbing, and the mixture of leather and breathable poly-mesh material means she won’t get sweaty feet! 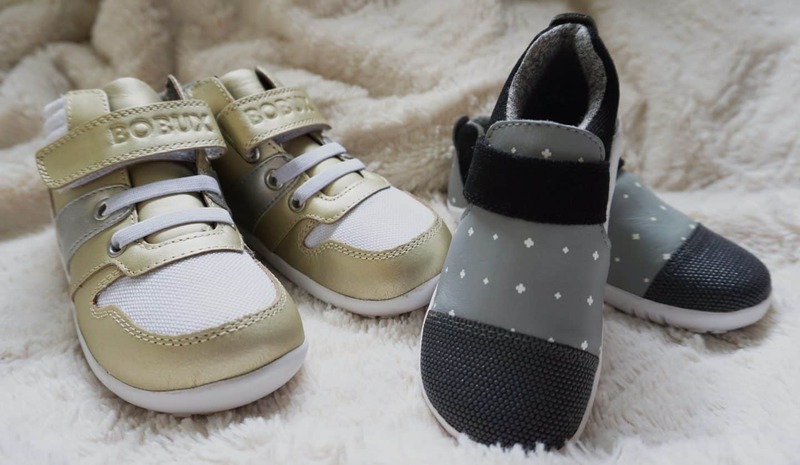 These are from the NEW ‘Kid+’ range that Bobux have just launched, and go up to a UK size 1/ EU33, meaning that you can keep your kid in shoes that are good for them for longer than before! It’s a shame they don’t go up a bit more, I’d wear these myself if they came in a size 5! They come in a few different colours too. They’re perfect for jumping in…. As Arlo isn’t as fussed about what goes on his feet as long as something IS on his feet (the kid LOVES shoes – but hates socks, go figure) so I chose his, and went for the Aktiv style in grey with little crosses. Although he’s not quite at the putting his own shoes on stage yet if he does manage it before his feet grow again he’ll be able to easily, these just have a velcro closure. Again they’re made from leather, breathable canvas and the best bit is the toe; clever ‘micro-armour’ toes mean that you won’t get any scuffing at all! Athena had these on her last pair and the toes still looked perfect even when she shoes no longer fit her! They’ve both been wearing them for a couple of weeks now, they look as good as new still, which is always a bonus! 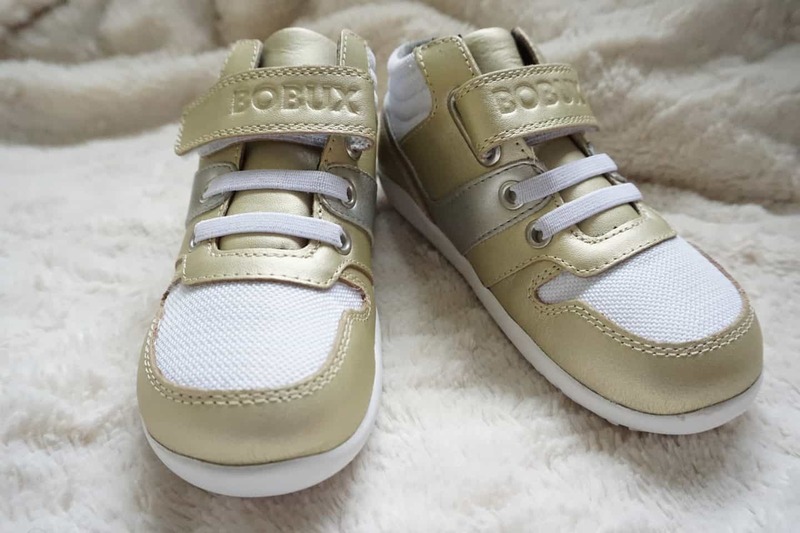 Bobux shoes just look so much better than high street shoes, and the fact that they’re better for your kids developing feet is the cherry on top! 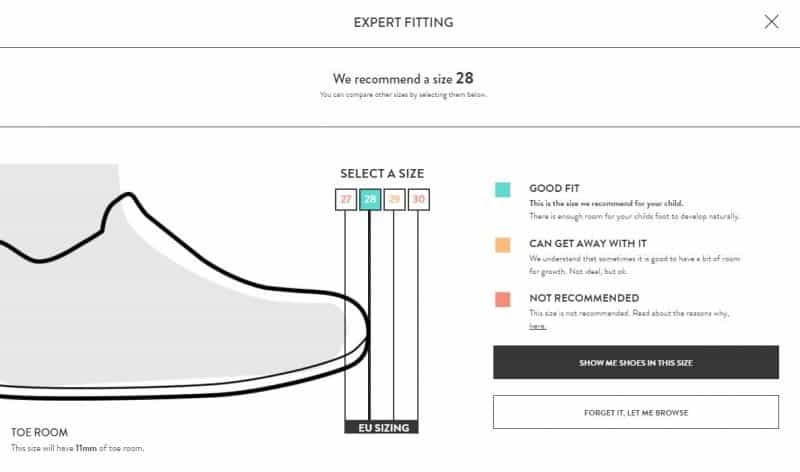 You can view the full range of Bobux shoes online, as well as watch a ‘how to measure’ video to make sure you’re getting the right size then you can use the expert fitting tool to find the perfect fit, which taks all the worry out of shopping for shoes online! You’ll even get sent reminder emails when it might be time to re-measure your child’s feet for the next size up! We were sent these shoes for the purpose of this review; all words and opinions are my own. 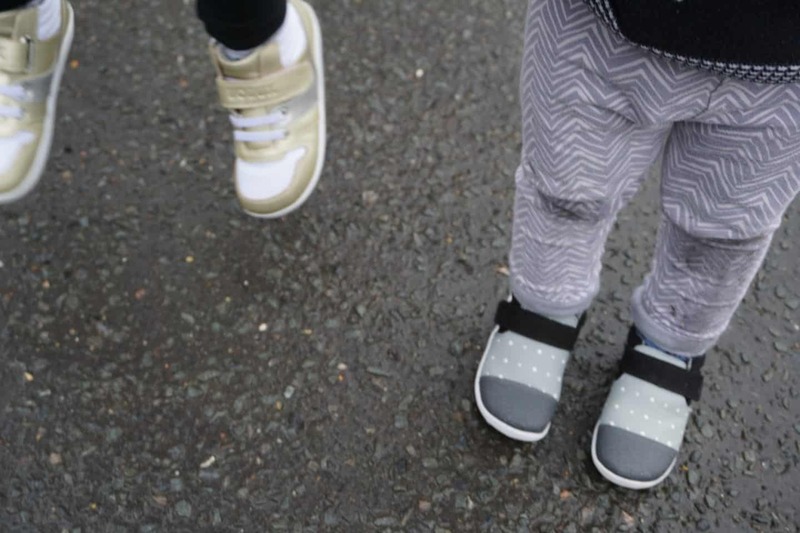 We love Bobux too – such gorgeous shoes and the kids love wearing them 🙂 I think Arlo’s are my favourite!